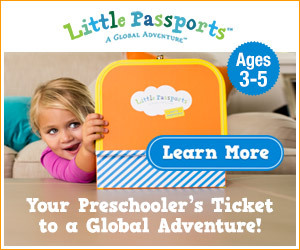 Are you homeschooling more than one child? If so, you’ve probably dealt with the challenge of getting your preschoolers to play quietly while your older kids are working. When I first started this school year, I envisioned all of my children sitting quietly at the table working together. Here’s the problem with that scenario: Roo and Pooh are three and four years old, respectively. They’re not going to sit quietly on their own for long. Instead of peacefully working, Roo took to making faces at Tigger while she was trying to work and Pooh busied himself by asking me a million and one questions. Something had to give. 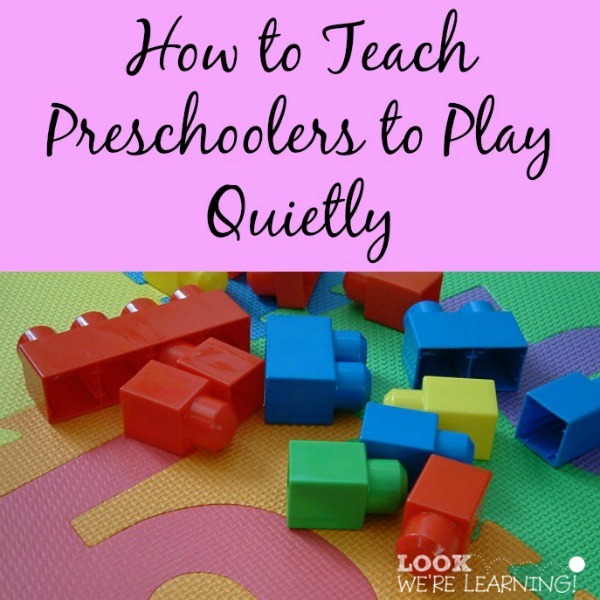 Fortunately, I learned a wonderful way to teach preschoolers to play quietly and I’m sharing it with you all today! 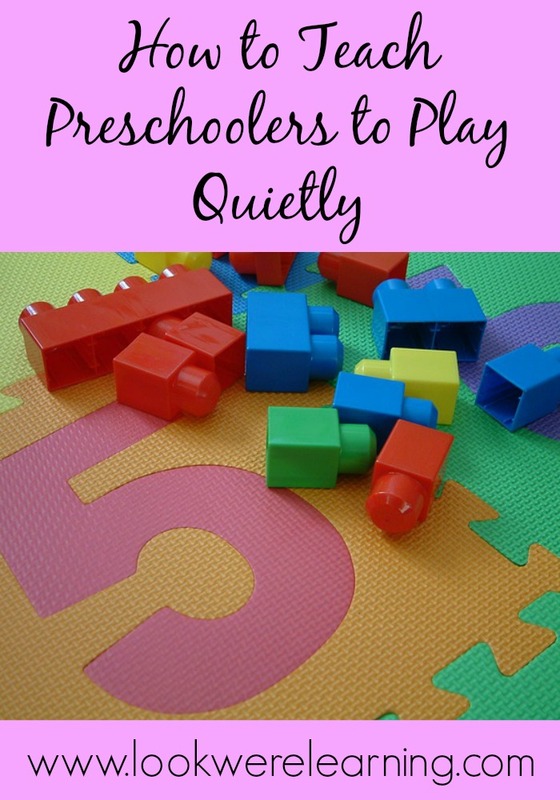 What helped us get our preschoolers to play quietly? Morning Time. When you get a chance, click over and read the post about Morning Time at Hodgepodge to find out what it entails, but it’s basically a training session to help the younger kids get used to working quietly by themselves. I decided to let them listen to a Bible drama about the 10 Plagues and play with LEGO DUPLO Blocks . It did take a few tries to help them understand that they actually had to be quiet for about 20 minutes, but they got the hang of it by the end. We also instituted a list of Quiet Time activities. Since the boys aren’t reading yet, I made a sheet with pictures of quiet activities they can choose from. They can select which one they want to do and then stick with it for 20 minutes while I finish a lesson with Tigger. It’s working so far! 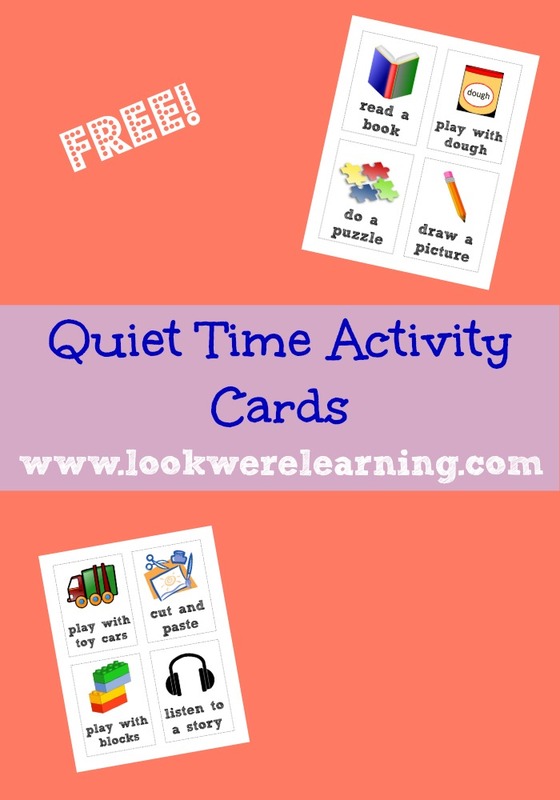 If you’d like to use a Quiet Time activity list with your kids, feel free to download our free Quiet Time Activity Cards! 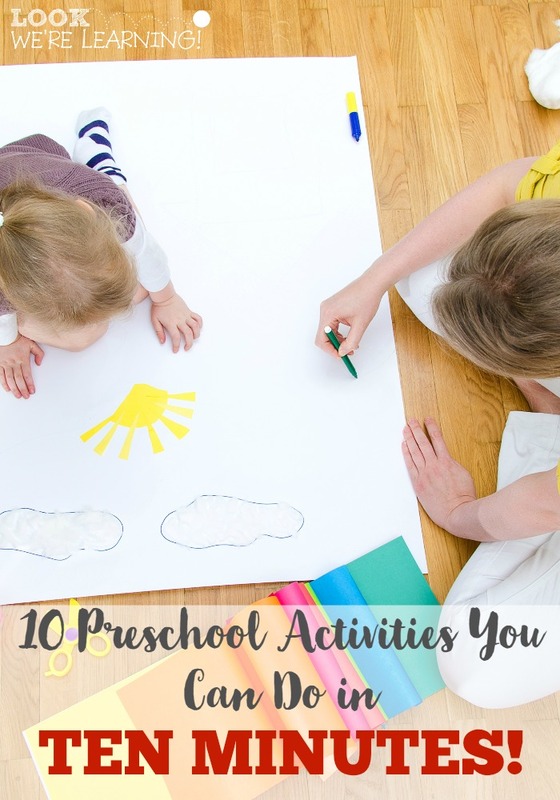 You can cut them out, laminate them (here’s an affiliate link for my favorite laminator ), and let your preschoolers pick which activity they’d like to do! To get your set, click the image or the link below to download them! 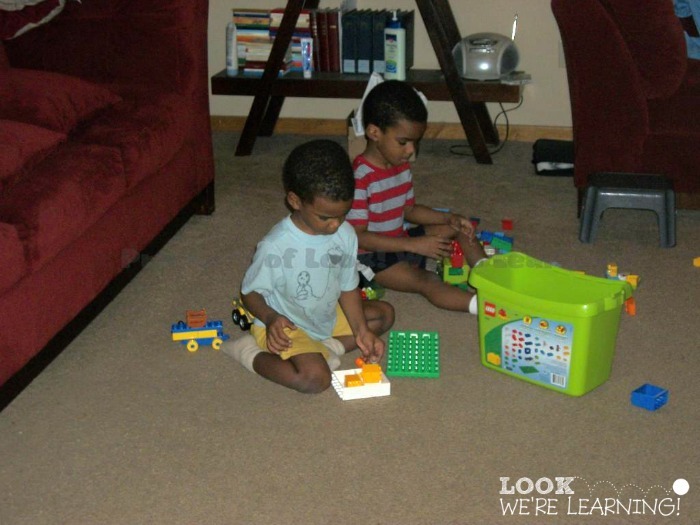 Here are some more excellent resources to help your kids learn to enjoy quiet play! 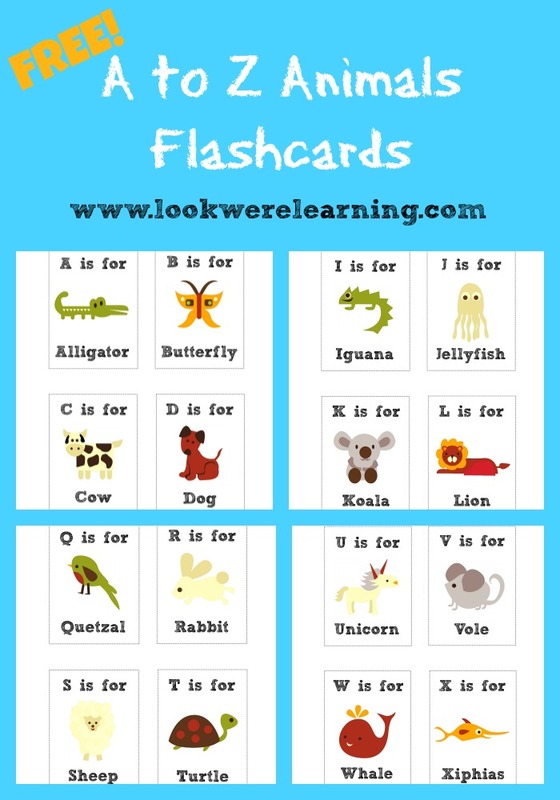 For more resources for your smallest learners, follow my Learning for Little Ones board on Pinterest! 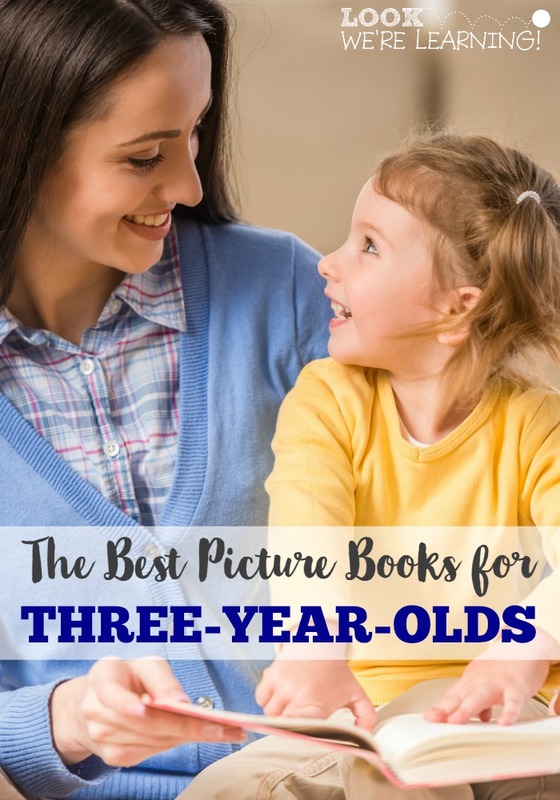 And get even more ideas for parenting little ones below!